Rose V. Lomba, 86, of Smith Street Cranston passed away peacefully Wednesday May 2, 2018 at the Rhode Island Hospital. Born in Pawtucket she was the daughter of the late Manuel & Victoria (Neves) Almeida. Mrs. Lomba worked for Social Security Administration as a claims representative. 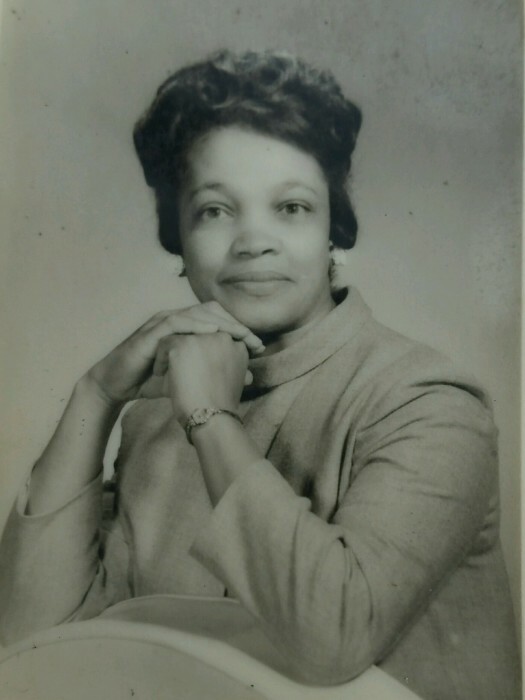 Rose was a member and past treasure of the Cape Verdean Progressive Club in East Providence, RI. She is survived by her loving husband James E. Lomba of Cranston; two daughters Joanna Botran of Arizona and Diane (Grant) Peoples of East Providence; one step-son Randy Lomba of Florida and; two sisters Virginia Machado and Maragret Fontes; a brother Peter Almeida; eight grandchildren, 23 great grandchildren and two great great grandchild and several nieces and nephews. She was the mother of the late Victoria Durant and Joseph Lomba ; step-mother of the late William Joseph Irons; sister of the late Joseph, Joquain and Frankie Almeida and Mary DaCruz. A Celebration of Life Service will be held Tuesday morning May 8, 2018 at 10 am in the JONES-WALTON-SHERIDAN Funeral Home 1895 Broad Street Cranston, RI 02905. Relatives and Friends are invited and may call from 9am to 10 am prior to the service. Burial will be in the Rhode Island Veterans Cemetery in Exter, RI.